"Shannon is the only character with integrity as well as style, and Allison plays her convincingly." "Thom Allison, playing the role of Shannon, a dying male to female transgender, is a high point of the film." "And great performances abound, especially from Fraser's Outrageous star Thom Allison as the ailing transsexual Shannon." "Lynda Boyd and Thom Allison are more compelling than the love triangle, which means that they're doing something right . 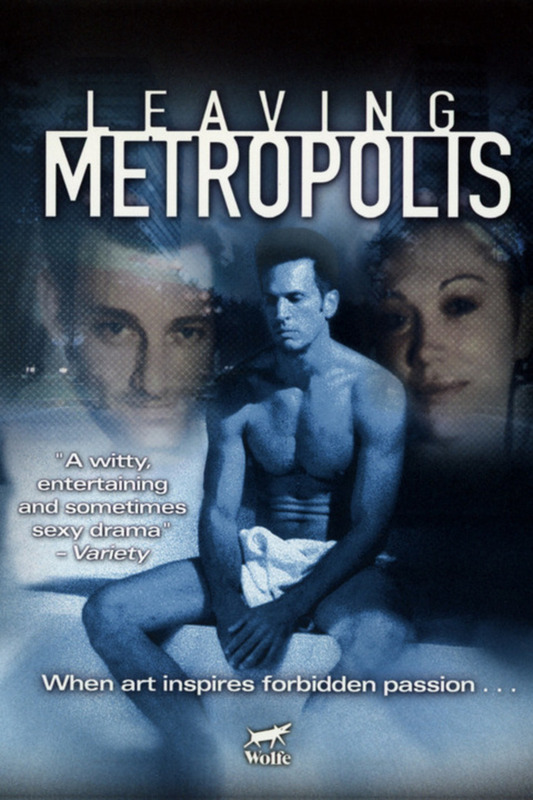 . ."
"Oddly enough, the most engaging thing in Leaving Metropolis is a subplot in which Davidâs best friend, Shannon, a wisecracking transgender, succumbs to the effects of AIDS. Thom Allison plays Shannon with compelling grit and an ample amount of pathos. His is the movie's shining performance"